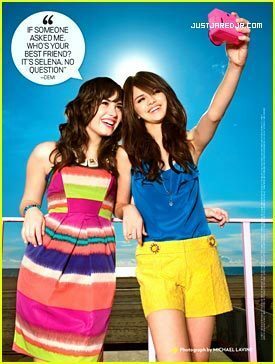 they are not bff's anymore:( but this is before that i found that out on j-14. . Wallpaper and background images in the selena gomez dan demi lovato club tagged: demi selena.